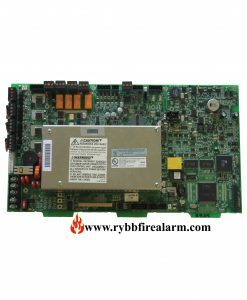 Replacement board for Bosch D7024. 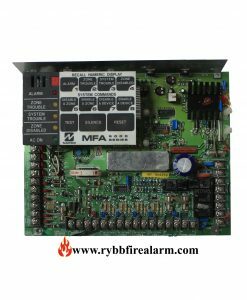 New With Cabinet. 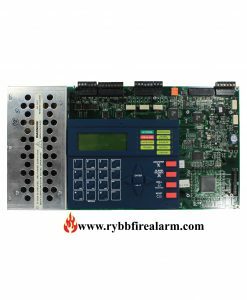 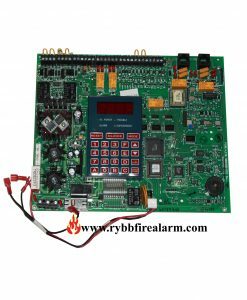 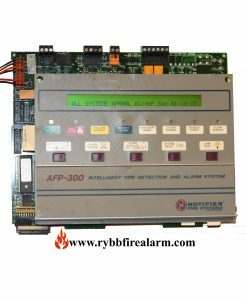 Bosch Security Systems Inc.’s FPD-7024 is an IP-ready Fire Alarm Control Panel designed to work seamlessly with the supplier’s Conettix DX4020 Ethernet Network Interface Module. 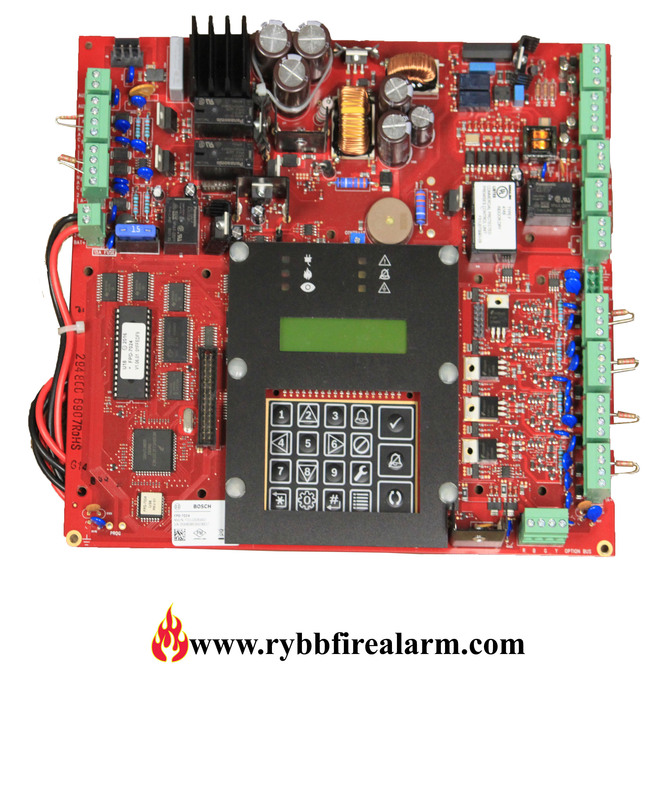 The FPD-7024 delivers faster alarm reporting over local or wide area networks and reduces operating costs for end-users by eliminating the need to purchase multiple phone lines for their central station monitoring services. The scalable control panel enables dealers to address the safety concerns of a wide array of applications with one solution. 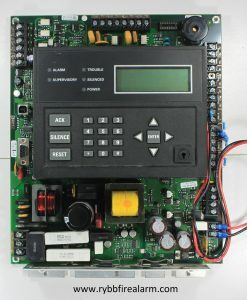 The addressable model offers up to 247 points to facilitate identification of the exact device in alarm, meeting the needs of office buildings, warehouses, lodging establishments, and other similar-sized applications. 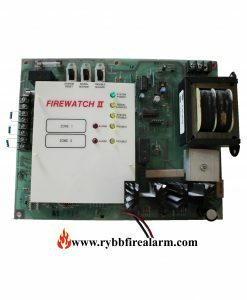 The unit also provides an LCD and LED faceplate viewable from the exterior of the locked control panel. 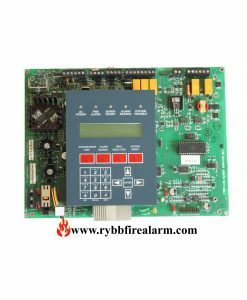 This feature offers enhanced situational awareness and improves communication of life-saving information, while maintaining system keypad security.